David Sellars is a former salesperson, marketing manager, advertising executive, entrepreneur, and consultant who is now a university professor. He has worked for four Fortune 1000 firms, formed and operated successful businesses, and served as a consultant to entrepreneurs who are preparing to launch new businesses. 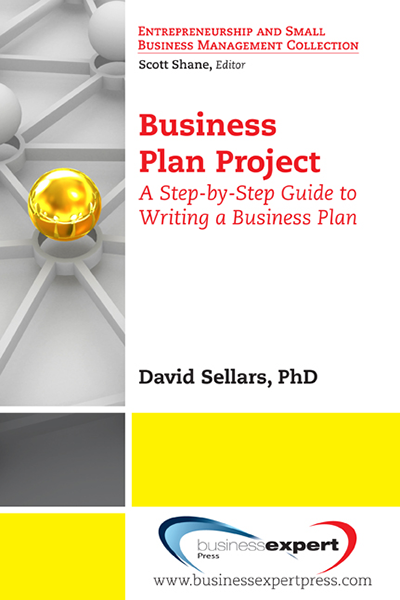 Dr. Sellars is currently professor at Davenport University and earned his BS, MBA, and PhD degrees in business.